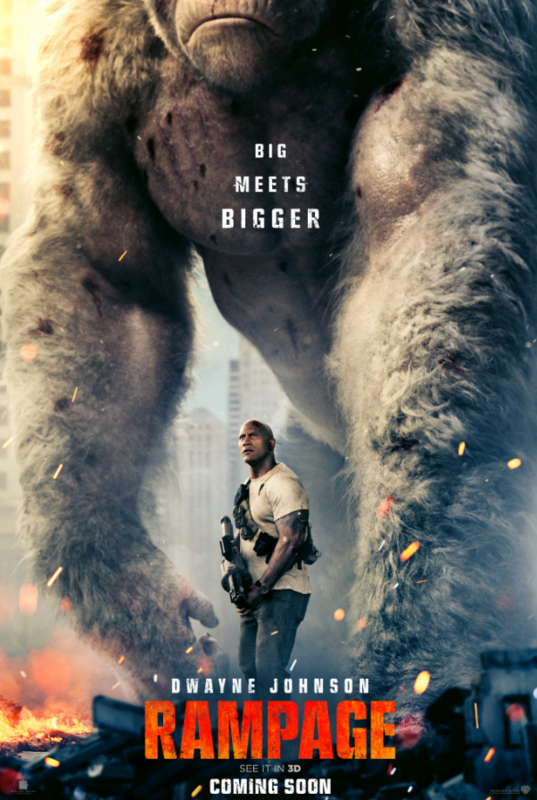 [WATCH] Rampage Official Trailer is Out! 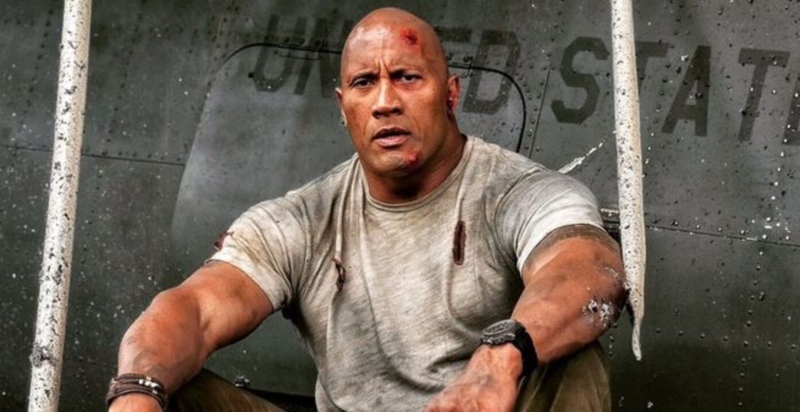 | The Rock puts a Silverback into the Silver Screen! Hollywood often has it easy when making movies with Dwayne Johnson, also known as The Rock. It’s a 2 step process, really, wherein you cast Johnson in the movie, you sit back, and watch the numbers rise. Now, if you put The Rock alongside a Giant Silverback Gorilla wreaking havoc across the country, destroying everything in its path, you’ve got yourselves a Rampage! Check out the official trailer for this new film from Warner Bros. and New Line Cinema! Primatologist Davis Okoye (Johnson), a man who keeps people at a distance, shares an unshakable bond with George, the extraordinarily intelligent, Silverback Gorilla who has been in his care since birth. But a rogue genetic experiment gone awry mutates this gentle ape into a raging creature of enormous size. As these newly created alpha predators tear across North America, destroying everything in their path, Okoye teams with a discredited genetic engineer to secure an antidote, fighting his way through an ever-changing battlefield, not only to halt a global catastrophe but to save the fearsome creature that was once his friend. Catch Rampage when it shows on 2018, brought to us by Warner Bros.! Previous articleTake a Peek at Sheldon Cooper’s Past in “Young Sheldon”! Next articleSEGA’s New Project, Valkyria Chronicles 4: Eastern Front is Finally Revealed!